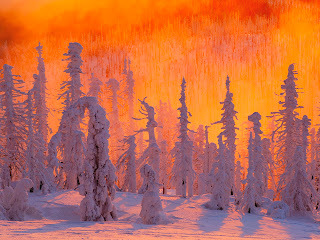 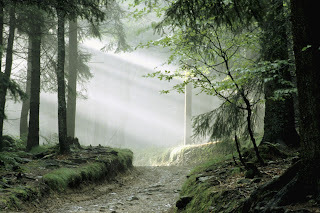 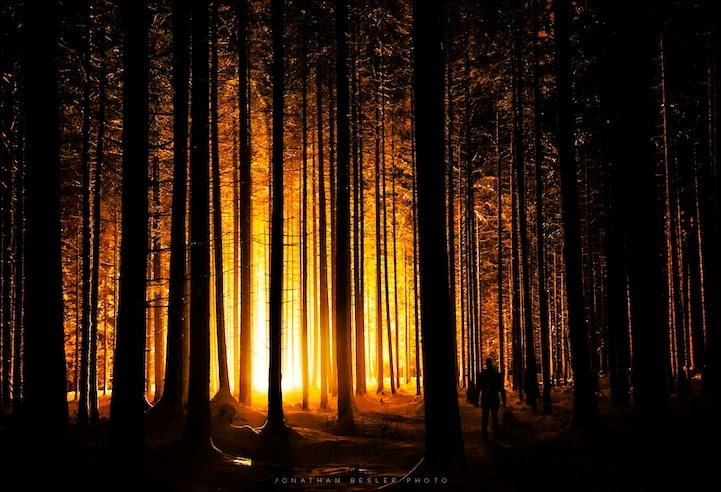 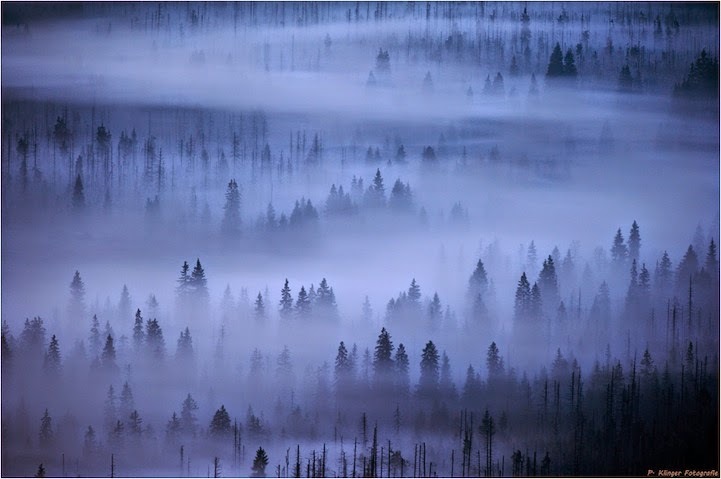 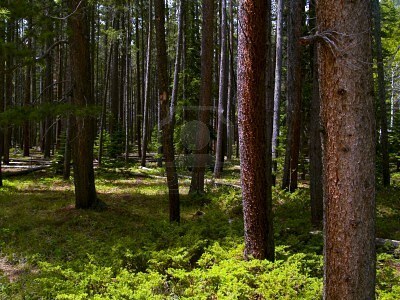 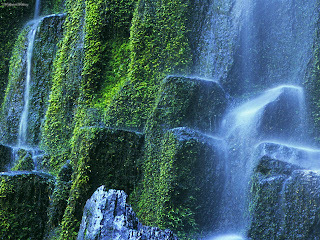 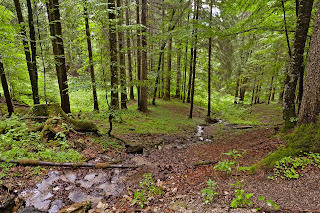 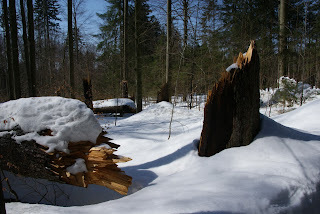 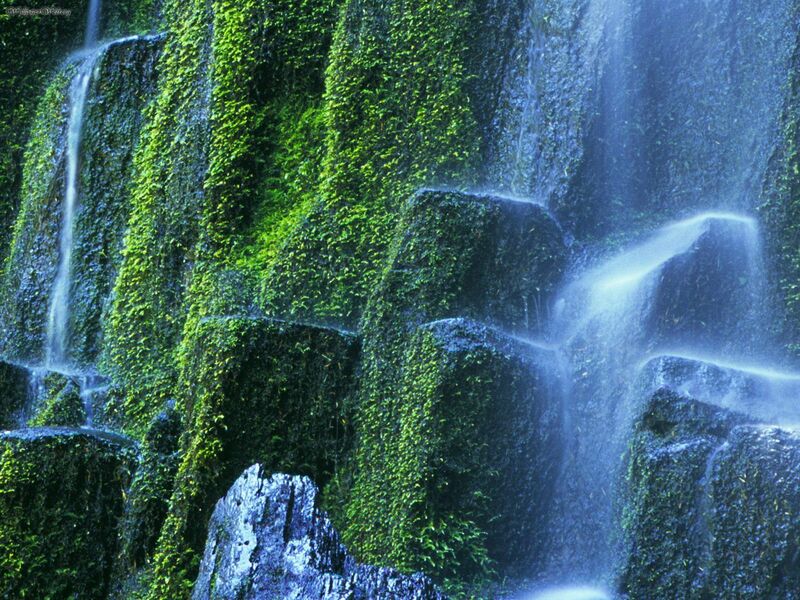 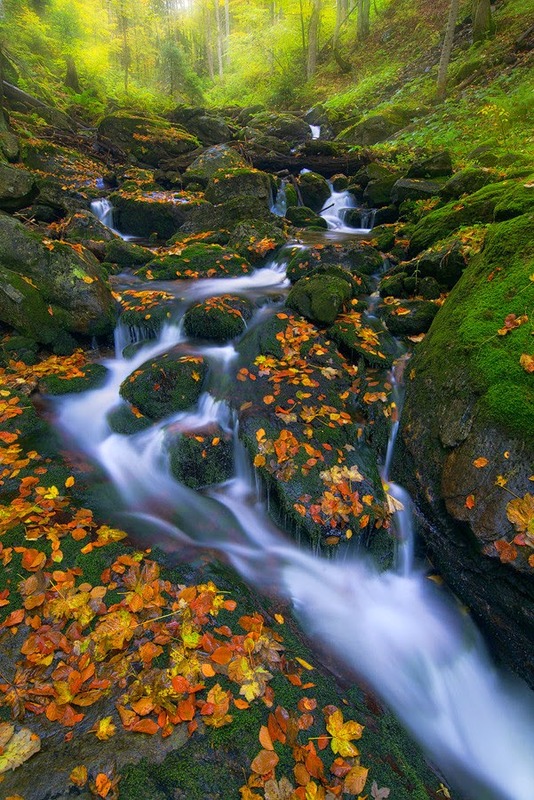 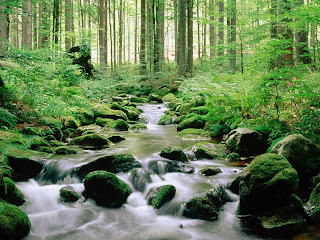 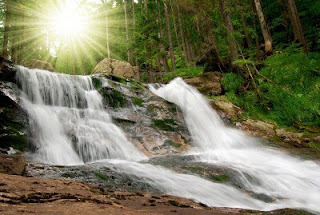 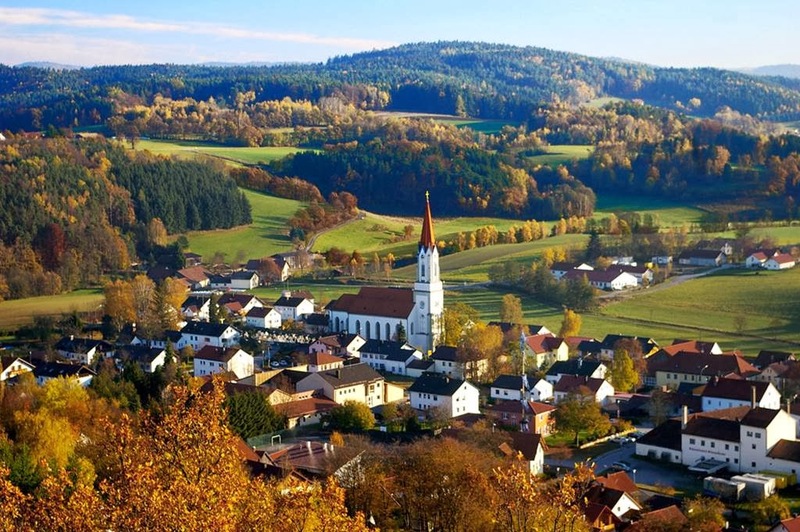 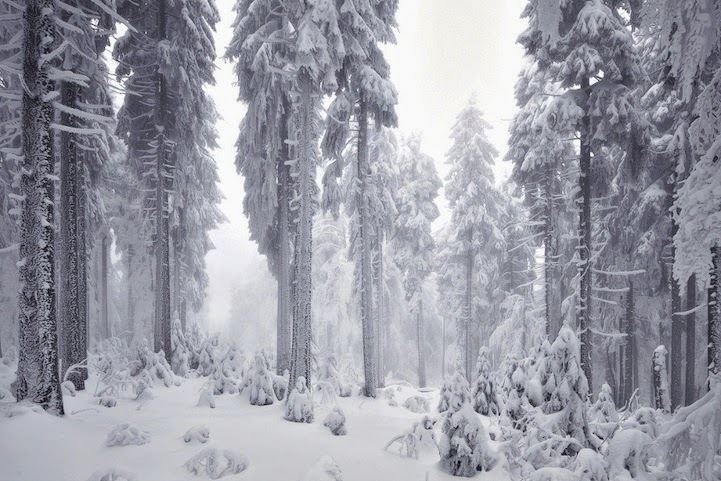 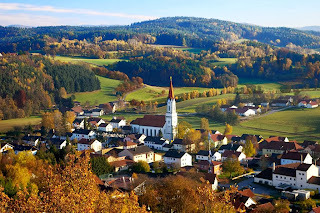 The Bavarian Forest is a wooded low mountain region in Bavaria, Germany. 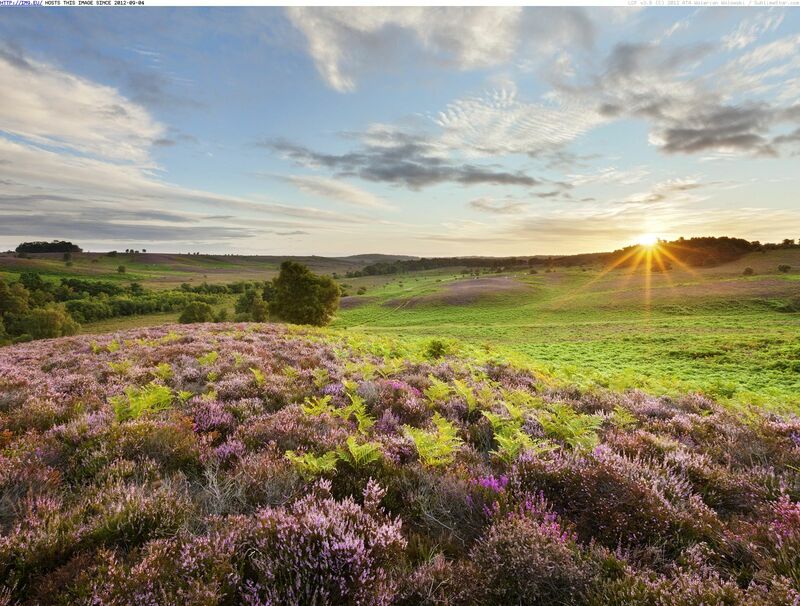 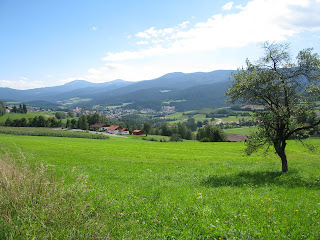 It extends along the Czech border and is continued on the Czech side by the Sumava. 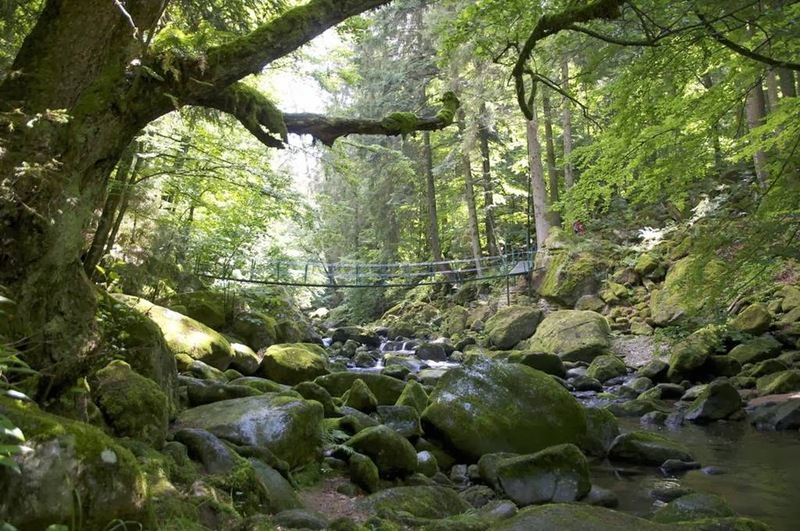 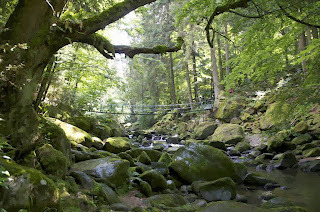 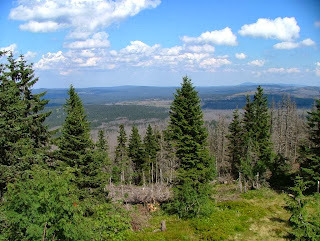 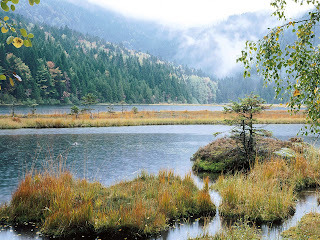 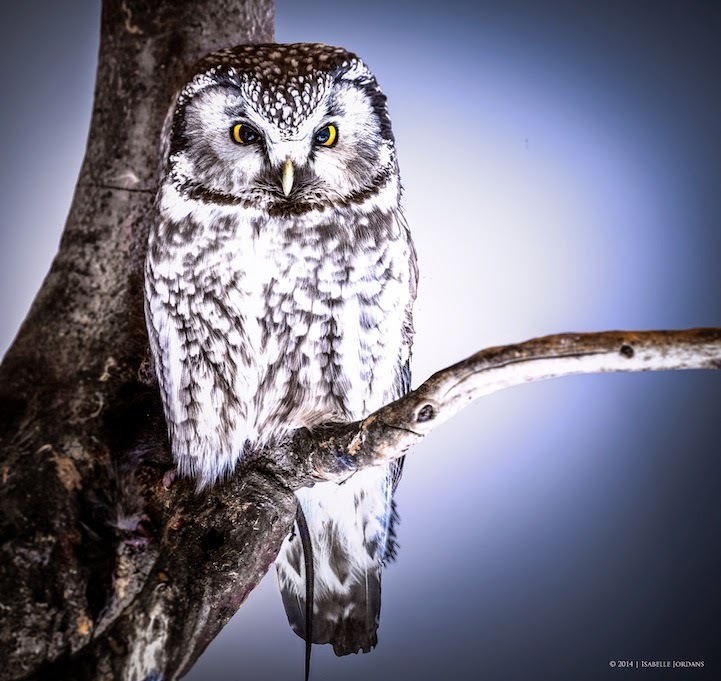 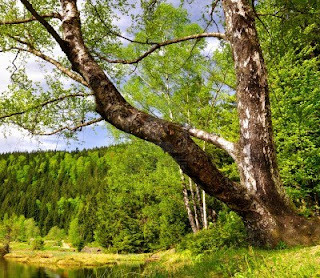 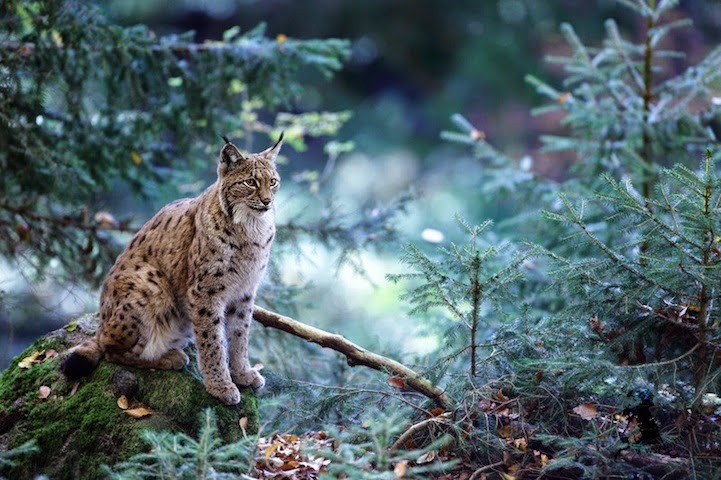 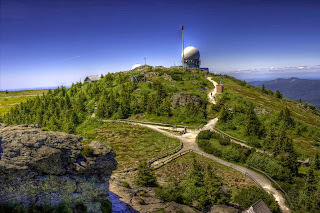 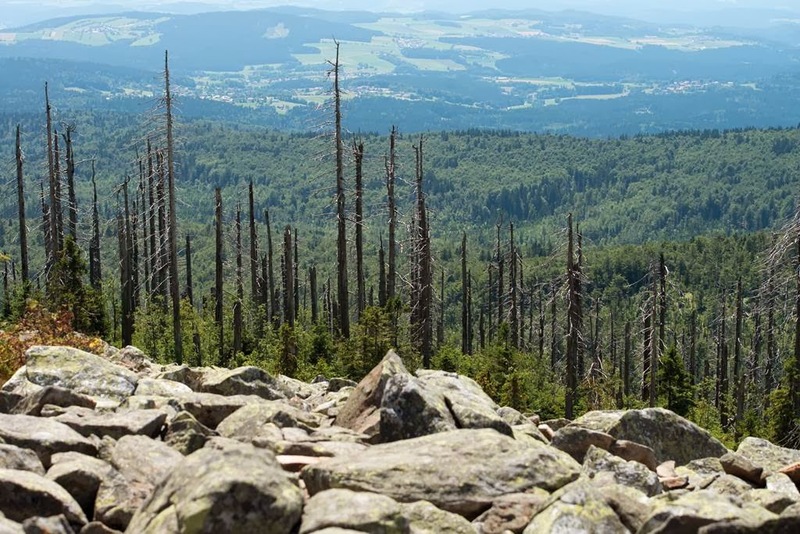 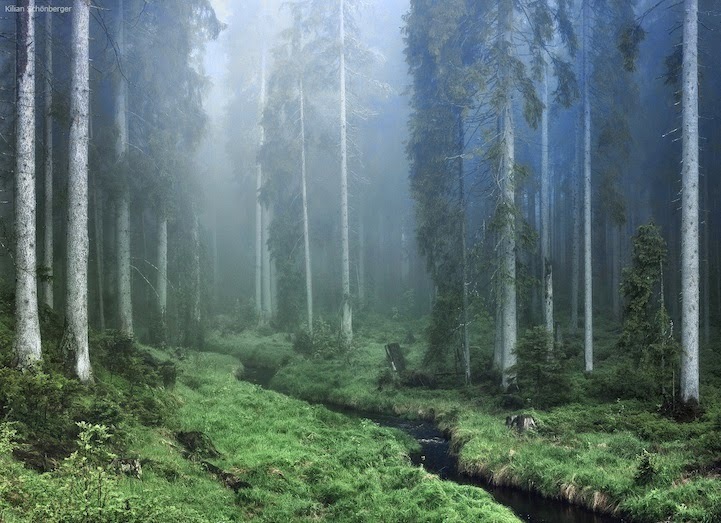 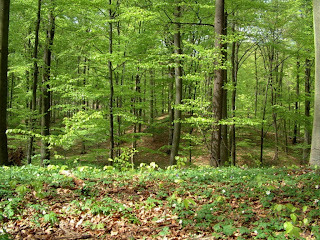 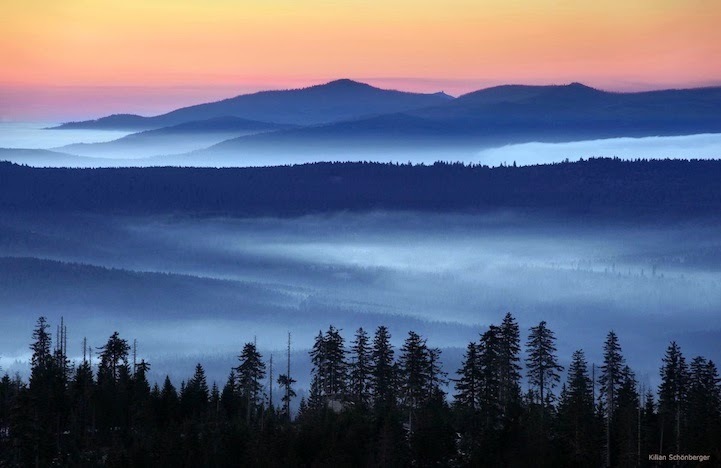 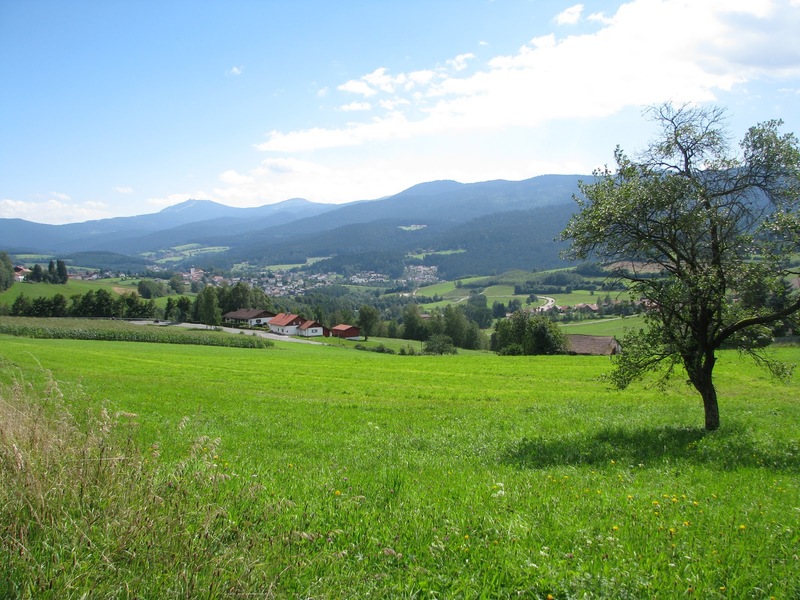 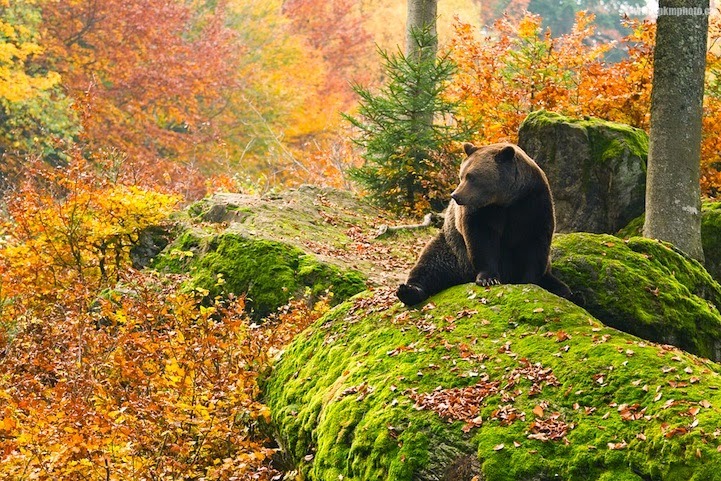 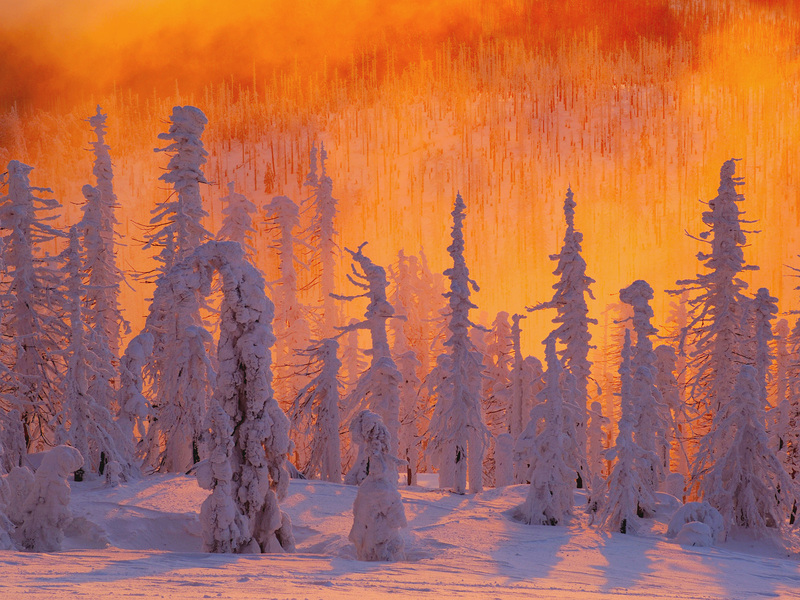 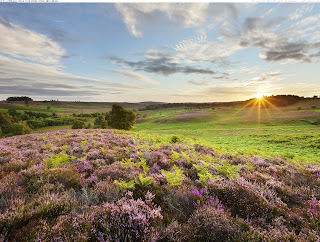 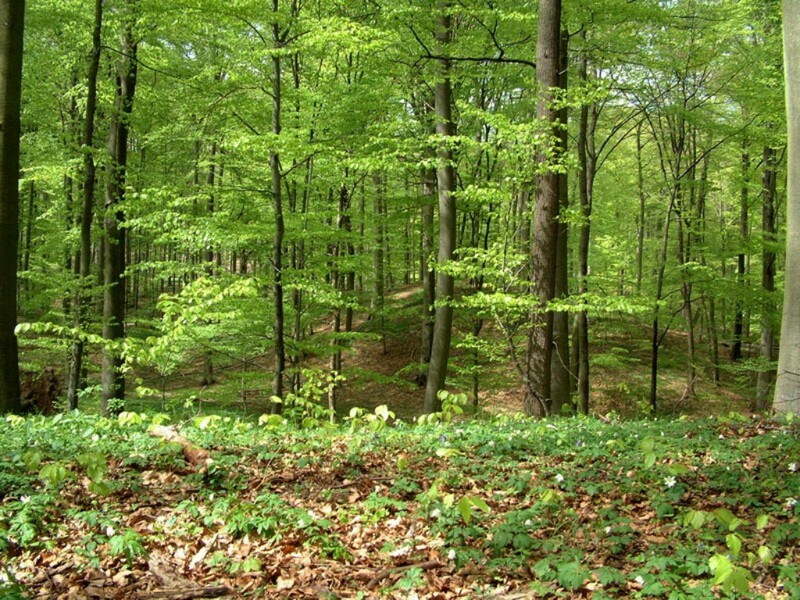 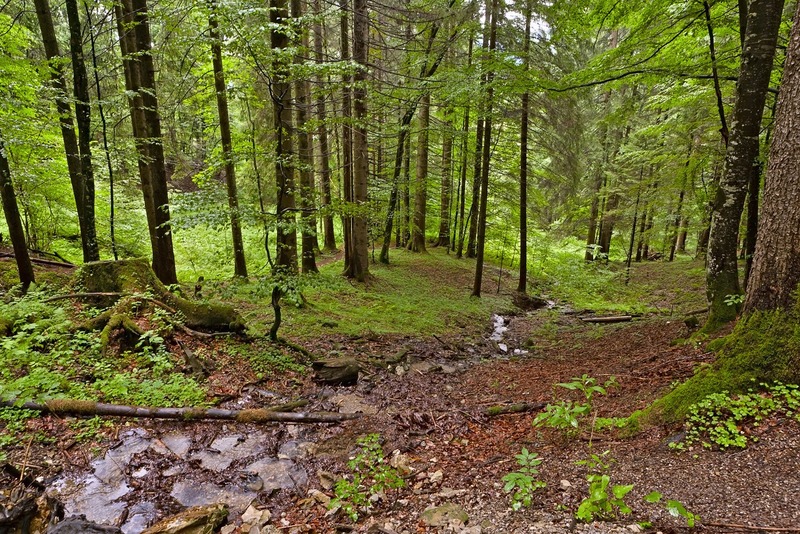 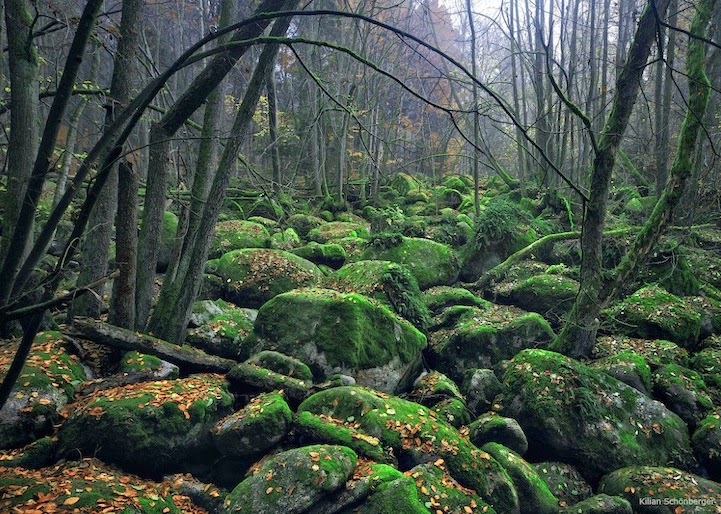 Geographically the Bavarian Forest and Bohemian Forest are sections of the same mountain range.Bavarian Forest National Park’s hands-off management philosophy is “Let nature be nature.” The pursuit of this plan is allowing a large landscape of wild forests and bogs to grow and flourish here in the heart of Europe where managed forests are an ancient human tradition.